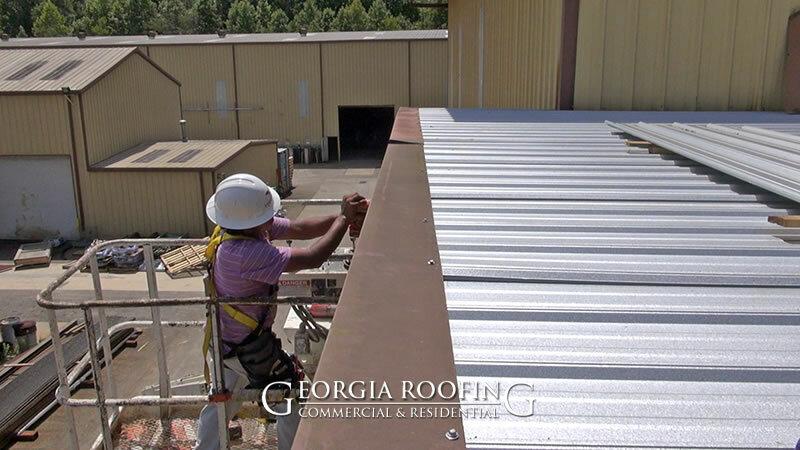 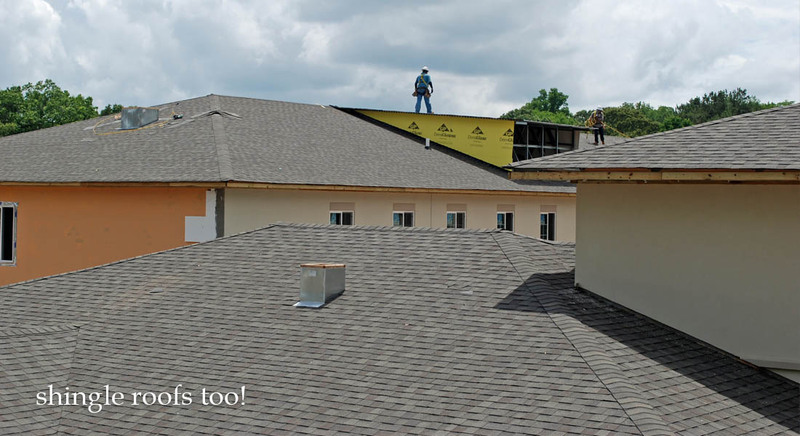 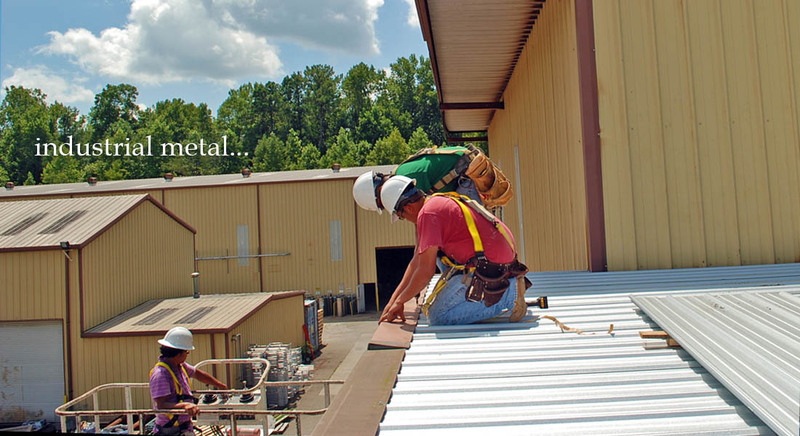 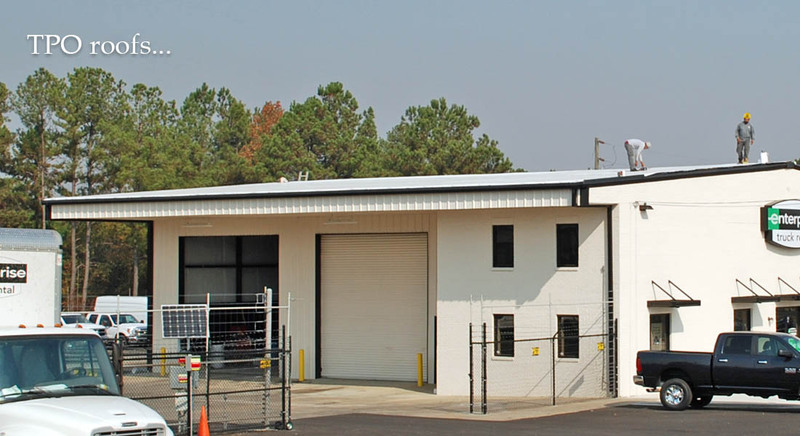 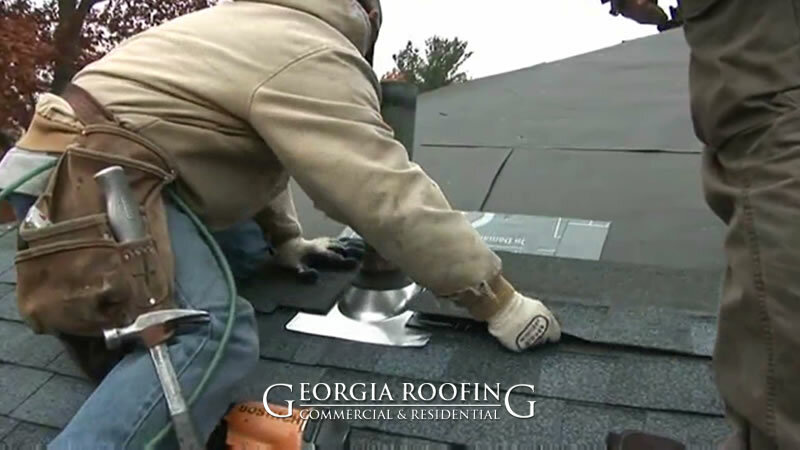 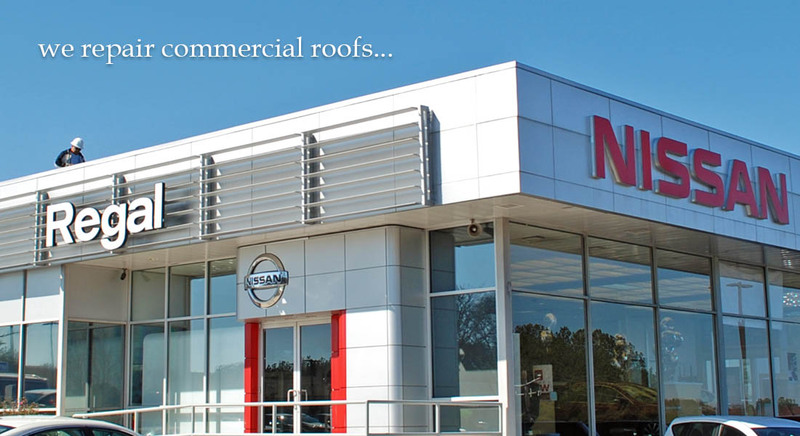 Georgia Roofing is a commercial roofing company serving Duluth, GA. We repair or replace any type of commercial roof in the state of Georgia. 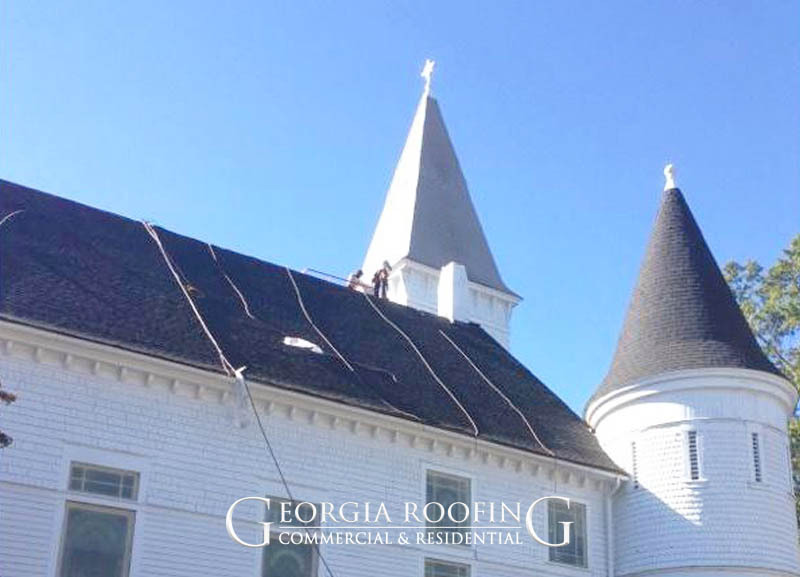 We also offer free estimates and competitive rates on residential roof replacement. 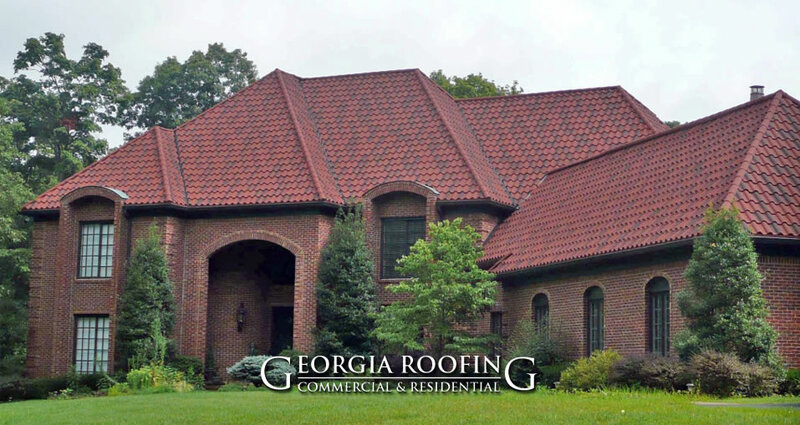 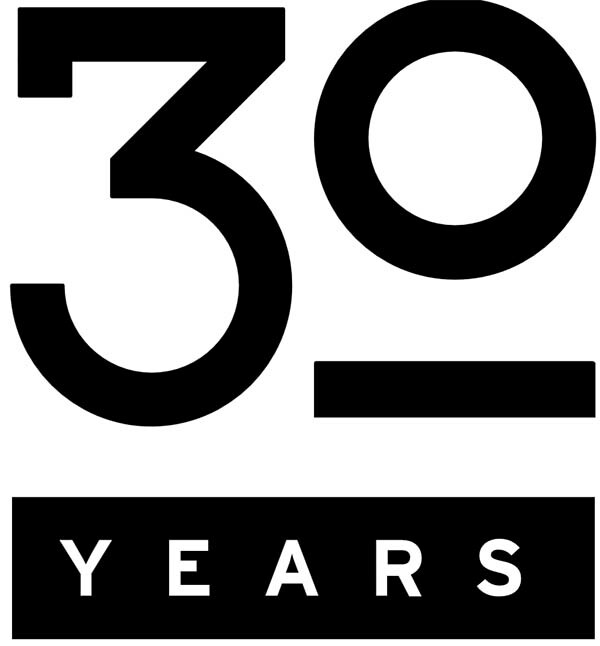 We value the relationships we have earned over the past three decades and look forward to earning new ones; so please, call today and experience what our customers refer to as the best experience ever with a roofing contractor. 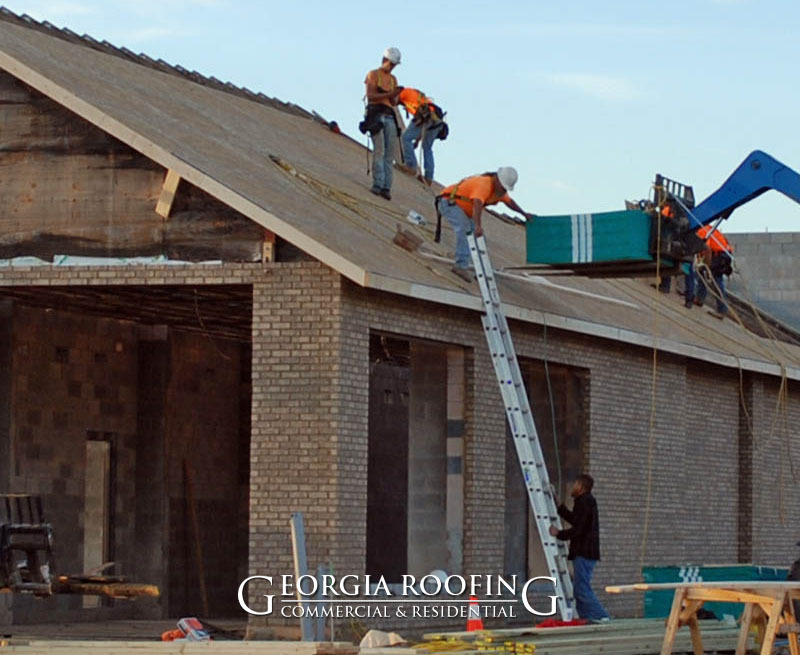 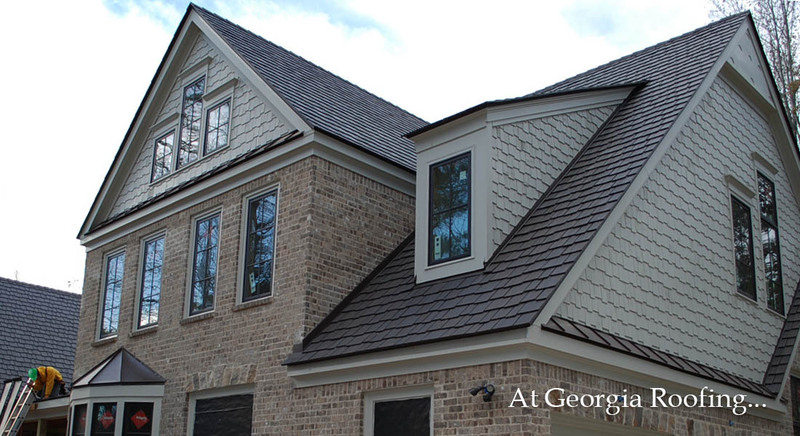 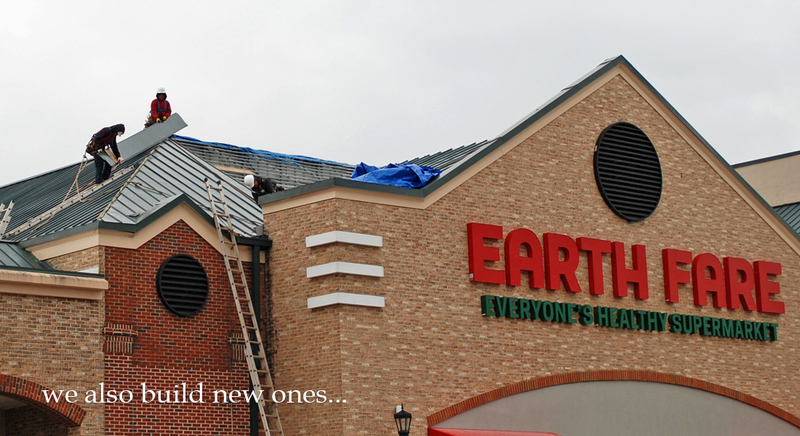 We offer fast and affordable roof replacement for homeowners in Duluth. 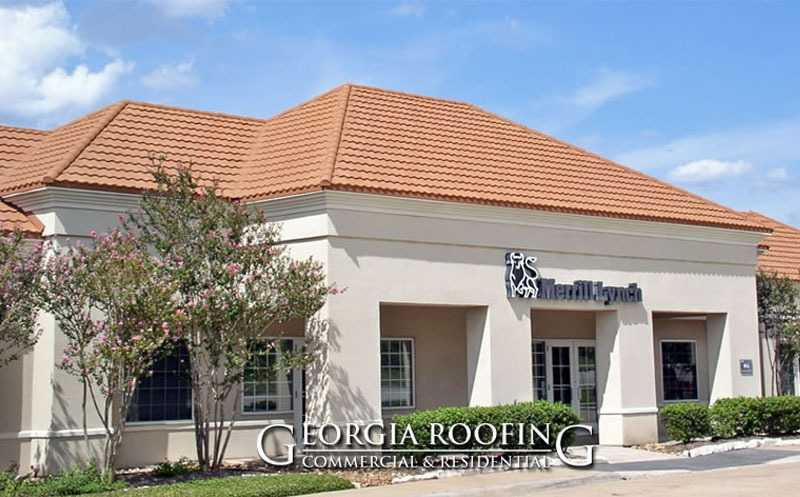 We can replace most types of residential roofing within two days, extra-large or specialty roofs may take three to four days depending on the size and design of your roof.